Here are the new Checkout 51 coupons for the week! 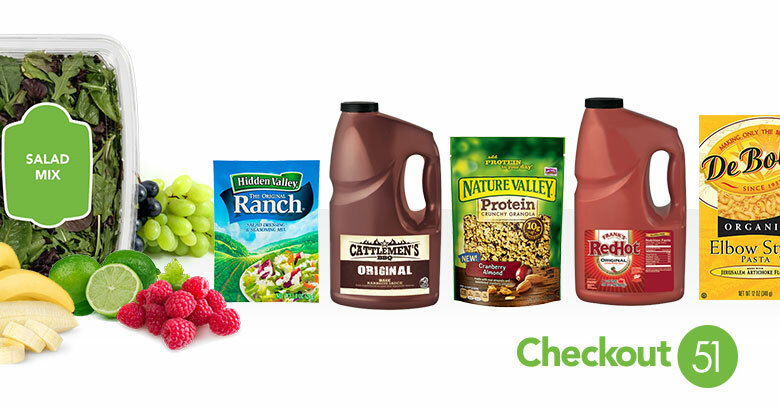 Save on Hidden Valley seasoning, raspberries, limes, and more. New coupons are added every Thursday and last until the following Wednesday. These coupons will be good through Wednesday, 4/29.